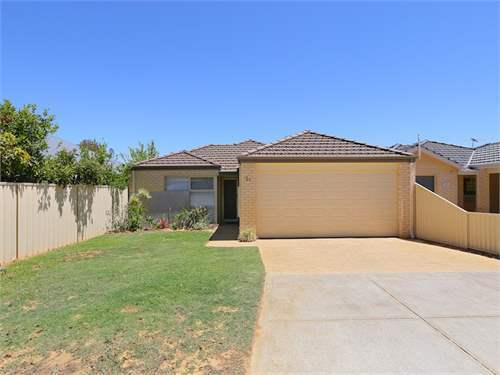 From 299,000 If you are a first home buyer or investor then don't miss out on viewing this luxury home on easy care cottage block. 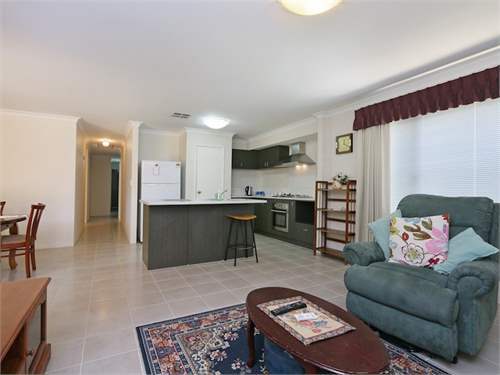 Close to shops and feature packed with extras. 3 spacious bedrooms with built in robes and 2 bathrooms. 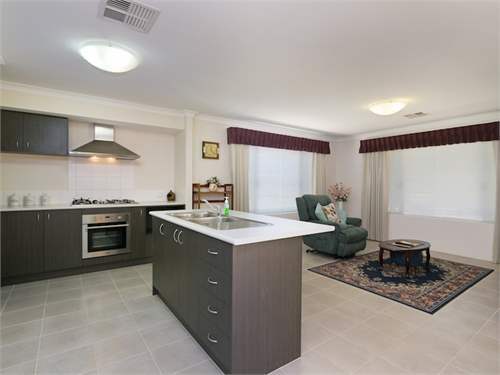 Central kitchen, meals and living area overlooking lovely alfresco and patio area. 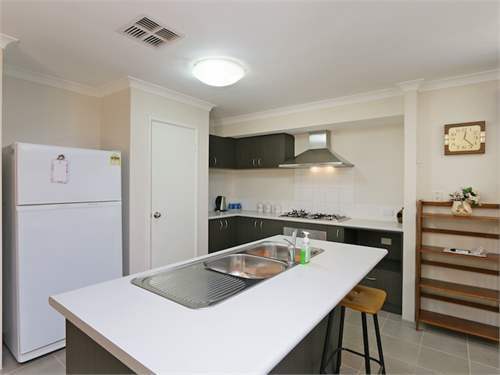 Features include Double garage. Reverse cycle air con. Security screens and doors. Quality blinds curtains. Gas appliances. Short walk to shops and schools. 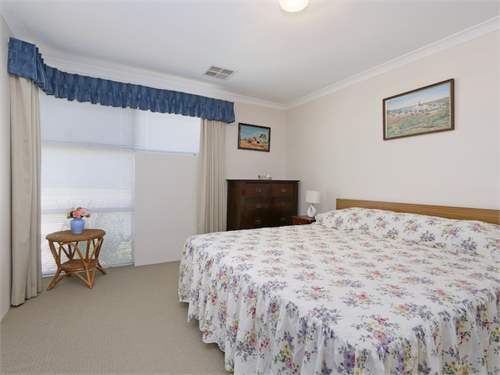 This property is located in: Armadale (Victoria, Australia). 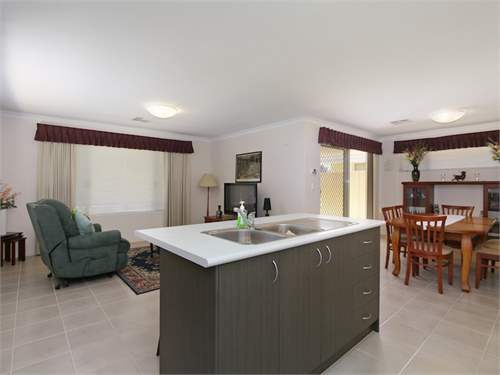 I am interested in other Villas for Sale from Australia. 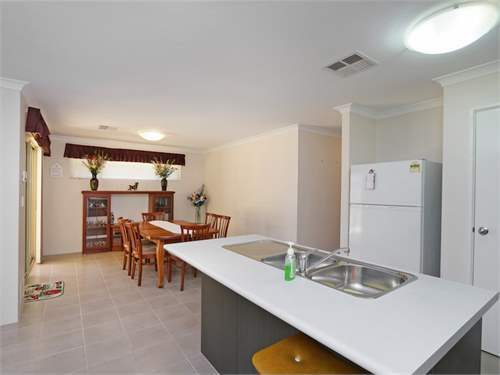 I am interested in other Properties from Australia.